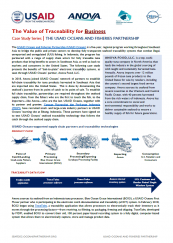 Description: Learn more about USAID Oceans’ recent activities, successes, and access new resources. 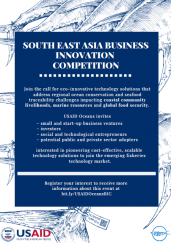 Subscribe to Making Waves. 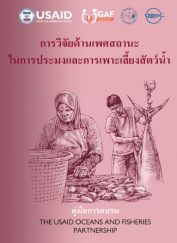 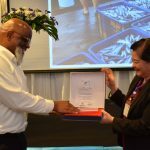 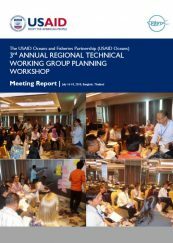 USAID Oceans held its 3rd Annual Regional Technical Working Group (TWG) Planning Workshop, July 16-18, 2018 in Bangkok, Thailand. 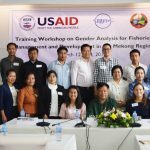 The Workshop was convened following the mid-term evaluation of USAID Oceans to update partners on the program’s activities and take stock of partner progress, but the primary objective was to elicit inputs from the TWG and implementing partners to guide the way forward for the project. 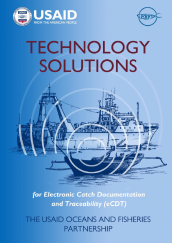 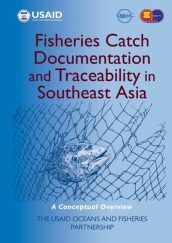 Learn more about USAID Oceans-developed and supported technology tools for electronic catch documentation and traceability. 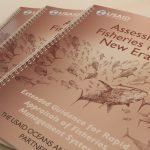 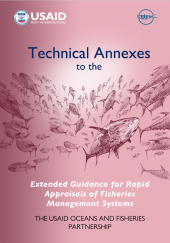 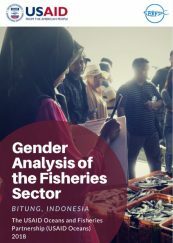 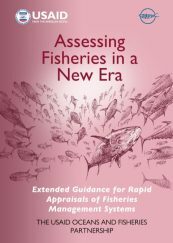 Learn more about the business benefits of “bait-to-plate” electronic traceability systems, as seen through USAID Oceans’ partner, Anova.